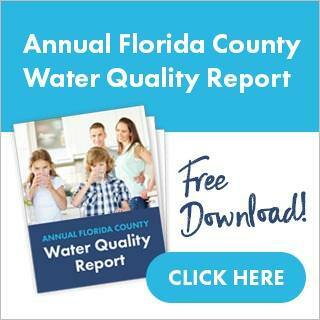 If you are new to Central Florida, you may not be familiar with where your drinking water comes from. The tap water in your home is sourced from city wells that get water from nearby lakes, rivers and other natural water reservoirs in the area. 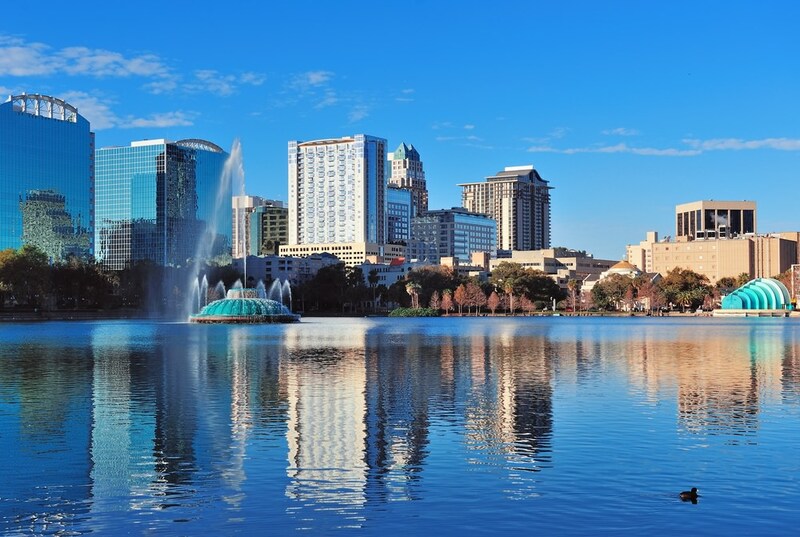 What you also might not have known is that the water in Orlando is affected greatly by limestone, which is one of the main causes for hard water. So what do these things mean to you as a consumer of Orlando water? It means that the water in your home is more than likely hard water, sourced from the city and contains high deposits of chlorine and limestone. Hard water can not only damage your plumbing system and appliances but it can also be harmful to your health and cause dry hair and skin. At this point, you are probably trying to figure out if you are a victim of hard water, and if you are how do you get rid of it? The answer is simple: finding the best water softener for Orlando hard water treatment. But finding the right water softener for the job starts with knowing what’s in your water to begin with. Getting the water in your home tested should be on the top of your to-do list as a new home owner in Central Florida. While many companies will charge you for them to come out and test your water for harmful contaminants, at Guardian Water Services, we will come and run a water quality test on your home free of charge. No matter how you choose to find out what is in your water, knowing what is in your water is important and necessary to the health of your family, so be mindful of choosing a method of water quality testing that will give you solid results you can trust. After finding out what is in your water, you will want to consider the different types of water softeners and choose the best one based on what’s in your water and what you want your water used for. Chances are if you are a homeowner in Orlando, your water quality test results will show that your water is moderately hard and contains high levels of chlorine. Chlorine will not only give your water a funny taste and smell, but it will cause long term damage to your plumbing and appliances relying on water to operate. In order to avoid the consequences of living with hard water in Orlando, a whole house water filtration system is the best investment of a water softener you can make. Not only will your water taste and smell better, but all the water getting filtered into your home will first pass through a filtration system with numerous medias designed to pull multiple contaminants from your water, while leaving in the natural nutrients. When you install a four-step Gaurdian Water Filtration System, you are investing in cleaner healthier water for your home and your family. If you want to see what our filtration system can do for the water in your home, schedule your free in-home water quality test today and receive a $50 retail store gift card.